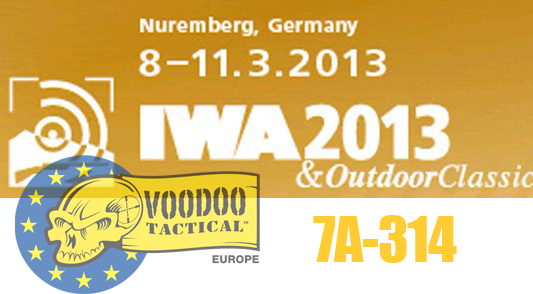 Please visit our partner Voodoo Tactical Europe at IWA 2013 next weekend if you be there! 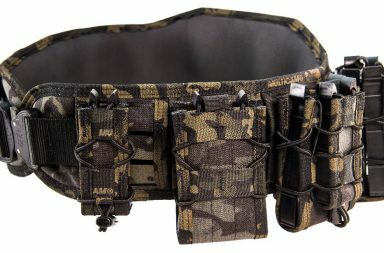 Great new products are waiting for you at their booth! 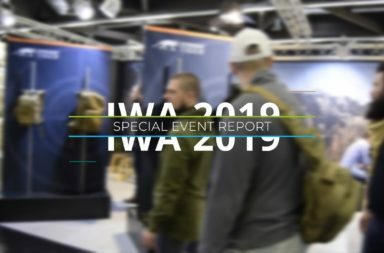 We will attend 40th IWA show in Germany, Nurnberg. We at VTE Invite you to visit our booth in Hall 7A booth number 314 to see new products, talk with our stuff and more. 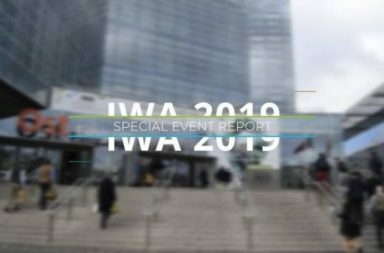 Visit us from 8-11.3 on IWA. 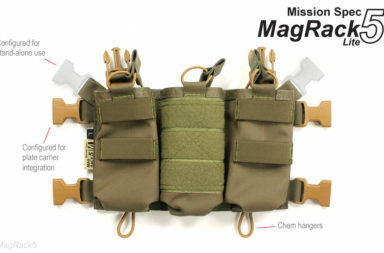 Combat and Survival magazine // April Issue on sale 7th March!